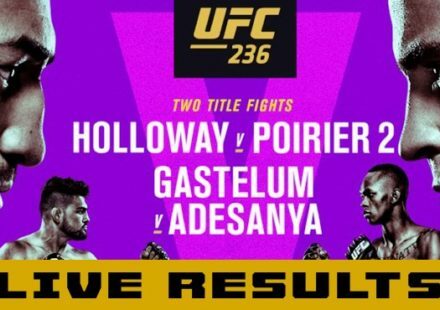 Former featherweight champion Germaine de Randamie faces former bantamweight title challenger Raquel Pennington at UFC Fight Night 139. 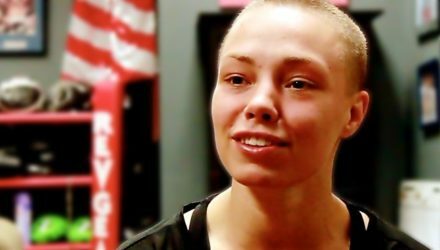 Strawweight champion Rose Namajunas weighs in on Raquel Pennington's controversial decision during her UFC 224 title fight against champion Amanda Nunes. 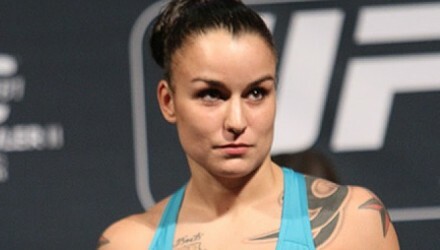 After Raquel Pennington told her corner she was done at UFC 224, should they have stopped the fight? 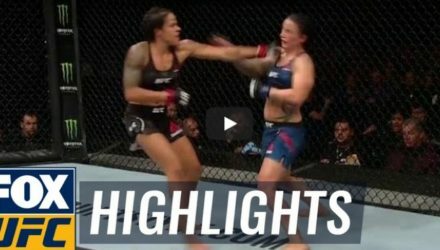 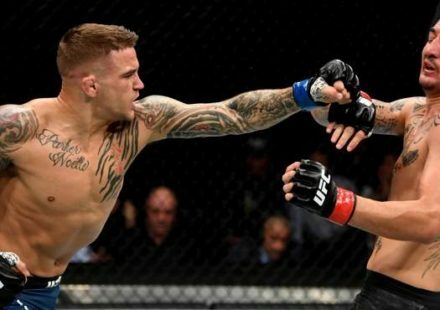 Check out highlights from from the UFC 224 main event between bantamweight champion Amanda Nunes and Raquel Pennington on Saturday in Rio de Janeiro, Brazil. 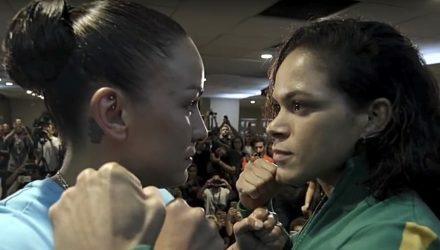 On Episode 7 of UFC 224 Embedded, fighters prepare to make weight on Friday. 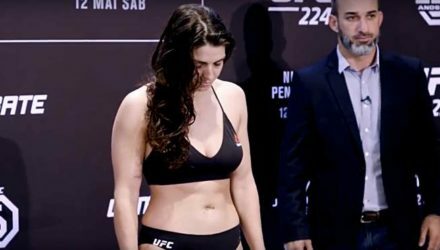 Later that morning, all fighters make weight except for Mackenzie Dern. 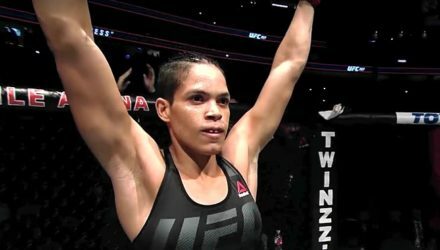 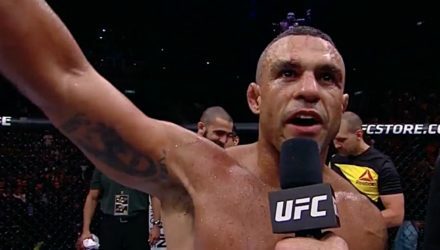 Jimmy Smith breaks down the title fight between defending champ Amanda Nunes and No. 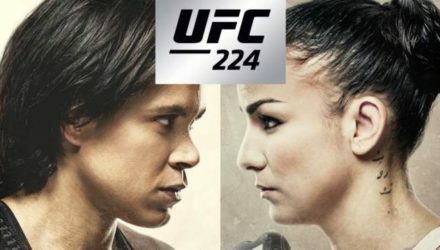 2 contender Raquel Pennington ahead of UFC 224. There was no love lost between Amanda Cooper and Mackenzie Dern at the UFC 224 weigh-ins after Dern blew her weight cut by seven pounds. 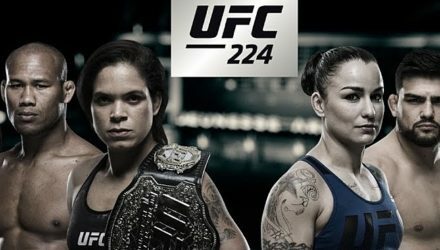 Watch the UFC 224: Nunes vs. Pennington ceremonial weigh-in live on Friday at 4 p.m. 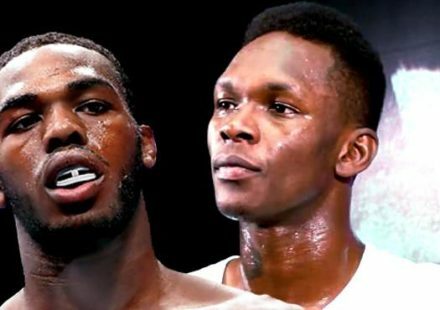 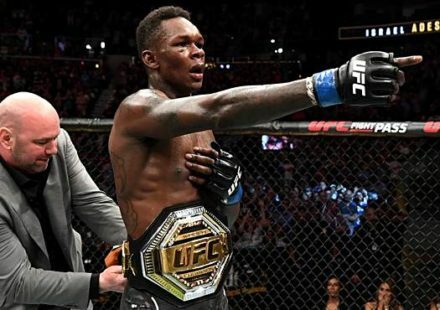 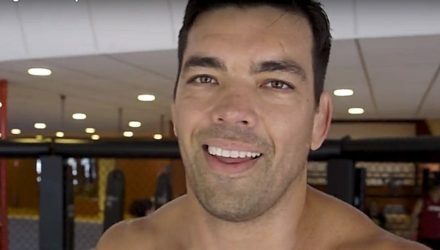 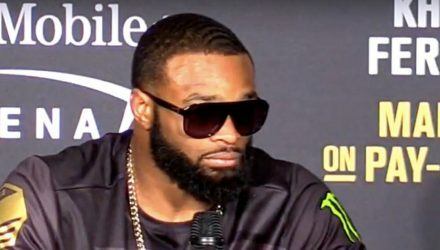 ET / 1 p.m. PT on MMAWeekly.com. 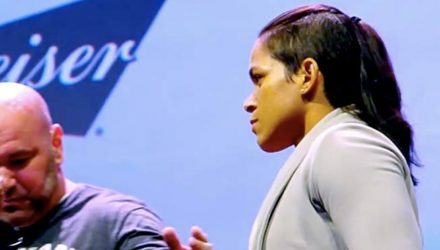 On Episode 4 of UFC 224 Embedded, the Dragon and the Alligator mix it up over custom entrance songs. 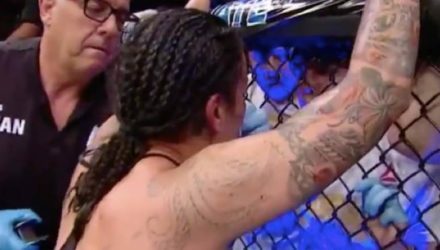 Watch Raquel Pennington pull off a rare submission via bulldog choke when she faced off against Ashlee Evans-Smith. 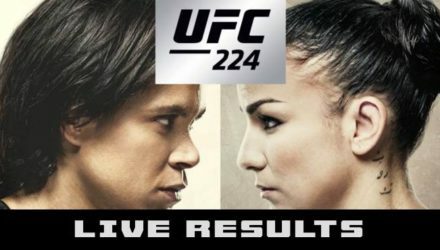 In anticipation Amanda Nunes vs. Raquel Pennington, take a look at the key match-ups that make up UFC 224. 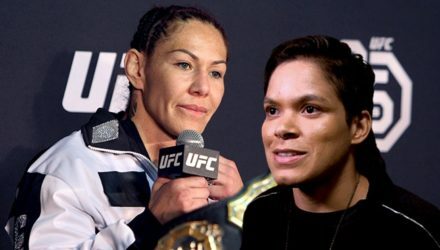 UFC women’s bantamweight champion Amanda Nunes sets friendship aside when she meets Raquel Pennington at UFC 224 and promises to retain her belt. 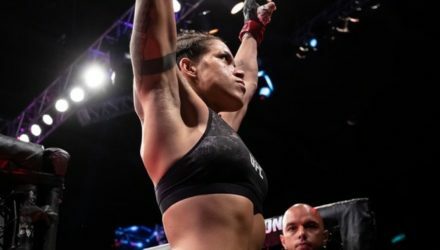 Women's bantamweight contender Raquel Pennington will be the underdog when she faces champion Amanda Nunes at UFC 224 and is tired of being underestimated. 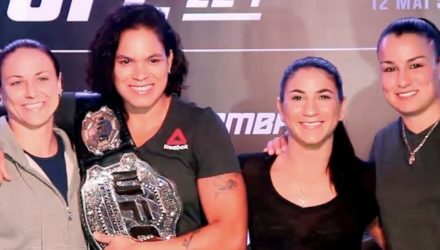 Bantamweight champion Amanda Nunes and her UFC 224 challenger Raquel Pennington are friends, but that isn't going to get in the way of their goals. 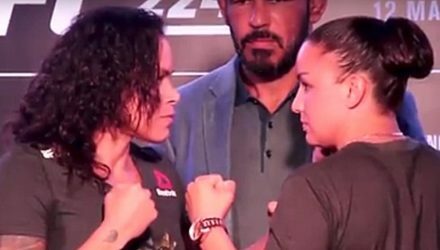 UFC 224 headliners Amanda Nunes and Raquel Pennington went face-to-face for their first staredown ahead of their bout in Brazil.